The city of Stirling is just a bus ride away from campus, but for times when you don't want to head into town, you'll find everything you need on the University of Stirling campus. For fun, head to the Students' Union. Catch up with friends over a coffee in the Underground café, or enjoy some delicious food and a karaoke session at the Studio bar. The University is committed to offering a service that is supportive of the needs of all its students. If you have a disability or specific learning difficulty, you can visit the University's Disability Service for support. During your first week, we'll give you all the information you’ll need to help you settle into campus life. We'll take you on a tour of the campus so that you become familiar with your surroundings, and we'll help you with essential processes like registering for your University library card. 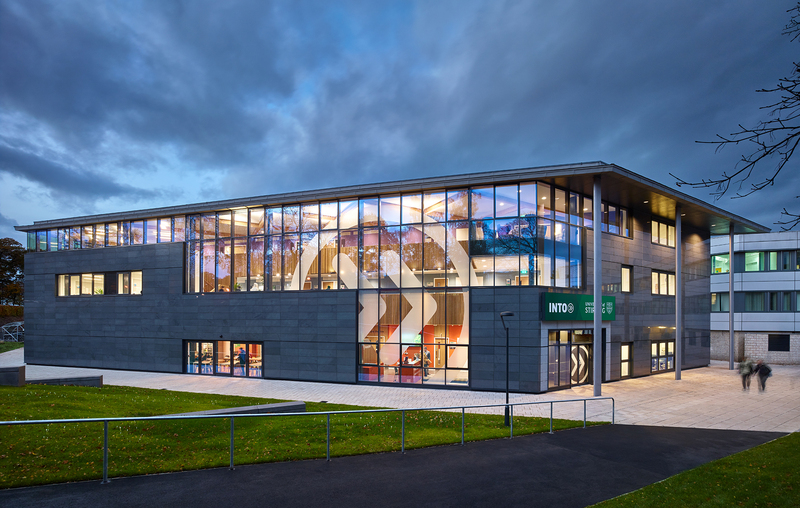 With the motto "we make students' lives better", the University of Stirling Students' Union is there to represent all students of the university. As well as campaigning and lobbying to improve your university experience, the Union also offers around 70 clubs and societies to give you the opportunity to make friends with people who share your passions. From anime and gaming, to acting, paintballing and international societies there's a lot going on. 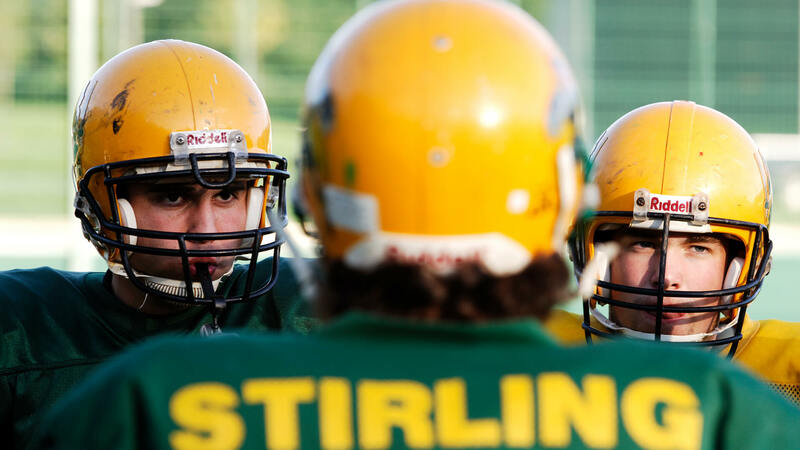 You can play more than 50 different sports at Stirling, with clubs covering everything from martial arts and kayaking to archery and underwater hockey. You're sure to find something that you'll enjoy here! 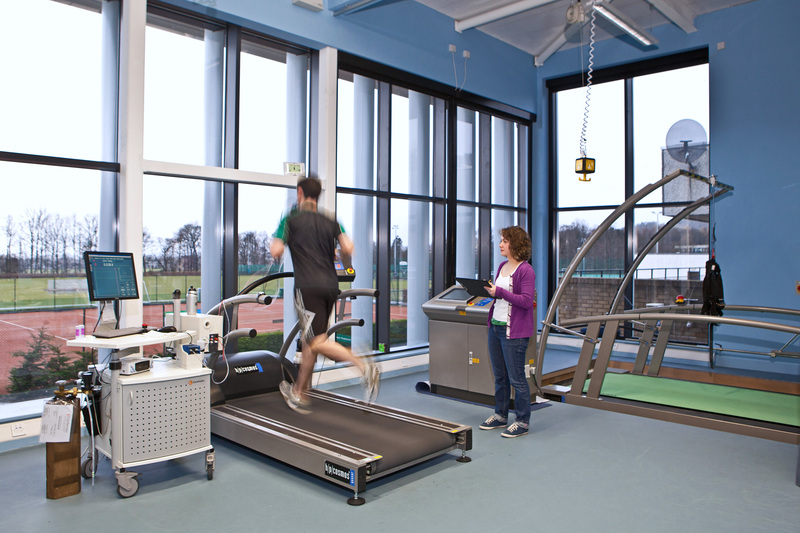 The University is ranked 1st in Scotland for good sports facilities (Times Higher Education Student Experience Survey 2017) and you'll have access to it all. Check out the sports centre which has a gymnasium and a swimming pool, or the athletics track and sports pitches. Try a drop-in fitness or dance class – it's a great way to make friends and exercise! 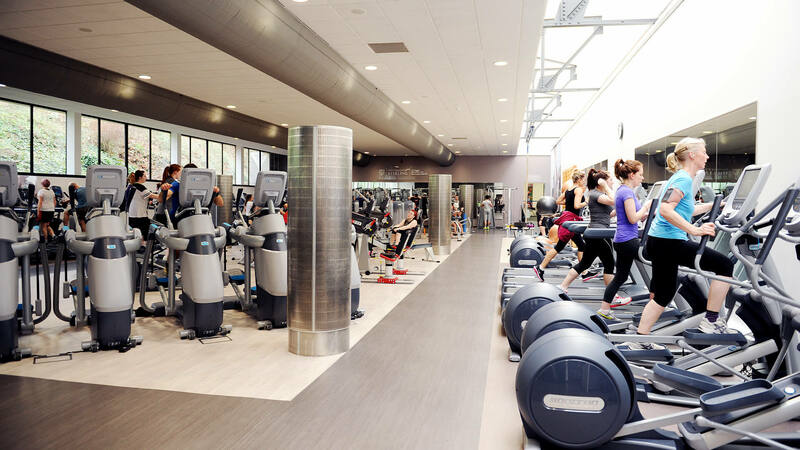 You can even hire one of the sports halls or courts to play basketball, squash and tennis with your friends. Love exercising outdoors? Don't miss the opportunity to play golf on the University's own private golf course. 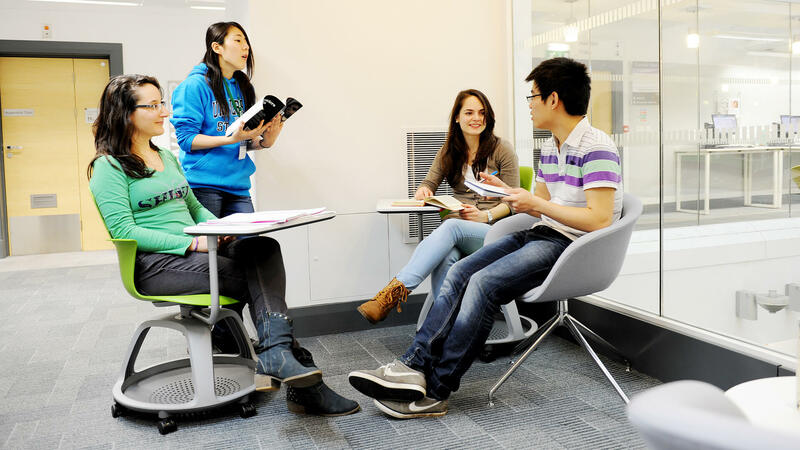 The University is home to students from a diverse mixture of cultures, faiths and backgrounds. Whatever your beliefs, everyone is welcome in the Faith Centre. The Faith Centre is a calm social place for you to meet new friends from across the globe. You can chat over a tea or coffee and biscuits, pray or meditate, or just relax between classes. You'll also find guitars and a piano to play. The team of honorary chaplains are there to support you. If you'd like emotional, spiritual or practical guidance, or just to talk to someone, you can visit the chaplains. By the INTO Centre, you'll find the University labyrinth. The labyrinth is a peaceful, quiet path through the memorial gardens. Following the path allows you to unwind and meditate after a long day of studying. Moving to a different country allows you to experience a whole new world of food, but sometimes you want your favourites from home. 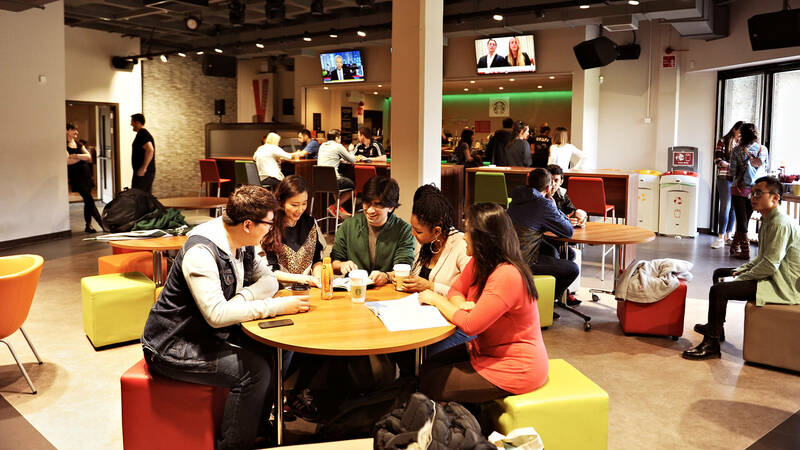 There is a wide variety of places to eat on campus, so you're likely to discover those familiar flavours! Haldane's Restaurant and Pathfoot Eatery serve traditional Scottish and international dishes. There's a salad bar, deli sandwiches, carvery, drinks and desserts. The Refresh Bar and Bistro is a great social space where you can relax with friends over Scottish breakfasts, burgers, pizzas and irresistible desserts. Market Street in the atrium serves porridge and bacon rolls for breakfast and pizza or burgers throughout the day. At the Sidewalk Deli, you can order custom-made fresh sandwiches and build your own breakfast with granola and yoghurt. Underground is a favourite coffee spot at the University which also sells paninis, soup and cake. Check out Venue – a multi-purpose space that caters for a wide variety of dietary needs – or head down to Studio for their signature macaroni cheese and curly fries. The Bite, Crush Hall Pod and Stir Café are stocked with pastries and sandwiches, while the Sports Café offers soups, bagels, wraps, sushi, cake and ice cream. Then there's Umami in the INTO Centre, which has a menu of fresh food from around the world. This healthy produce is prepared live at the cooking stations, so you can watch while you wait. 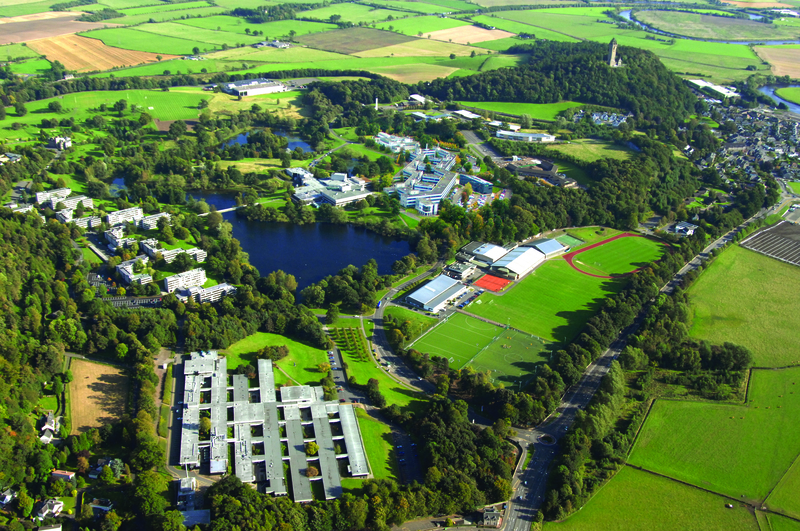 As a self-contained campus, the University of Stirling offers a safe and peaceful environment. The University provides a 24/7 security team and a range of support services on campus, and the city of Stirling was ranked the safest student city in Scotland by The Complete University Guide in 2017.